You may know I am a huge Barry M fan, especially there nail polishes, and this little beauty is the latest member of the nail polish family in my makeup stash, and I can assure you its quite the stash. 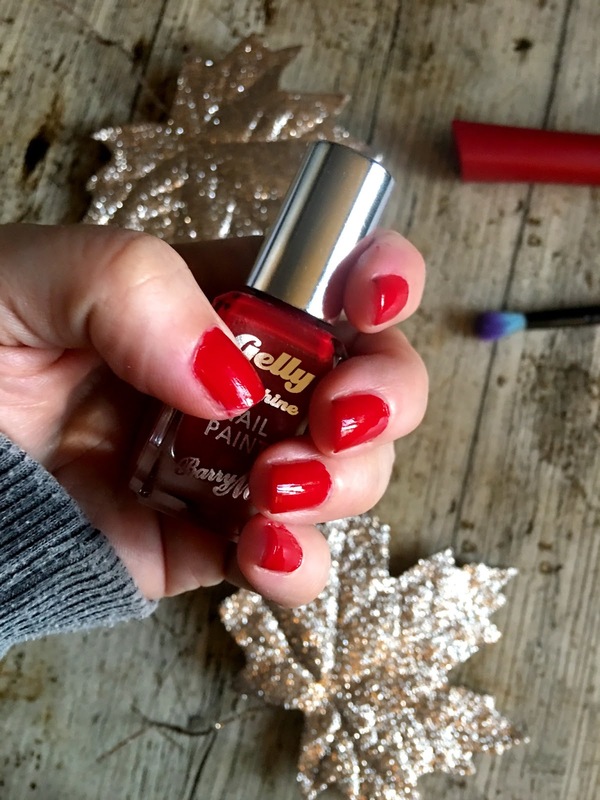 The Gelly nail polishes are some of my favourite's they come in a range of colours and have extra glossy finish, are quick drying and last well and red is the perfect Christmas colour, you can't get anymore festive then red can you? The red Gelly polish is a true, bright red shade, perfect for adding a bit of festivity to any outfit, I will defo be wearing this is the run up to Christmas, its a great classic for the holidays. 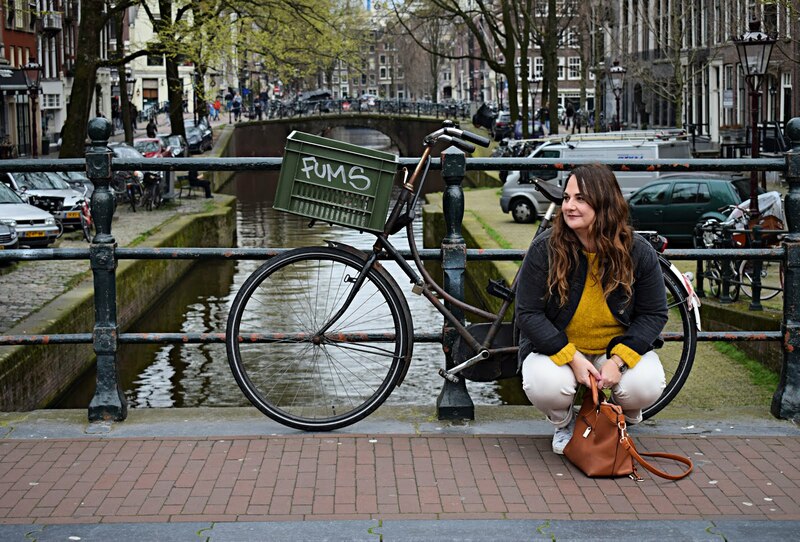 If you enjoyed this post please follow me on bloglovin. Barry M are my favourite brand of nail polish! They always have a shade for everything. I'm in need of a red shade for the festive season so I'll definitely pick this up!